I’ve been a hippie before boho was a trend. I never learned to stop believing in my intuition. I consider myself a student-teacher of life, learning lessons along the way I help others to apply in their lives. Intense self-love, practicing gratitude, and laughter are my go-to tools in life. Being a mom of two girls is my greatest blessing but also my biggest challenge. Realizing that aside from my roles and responsibilities in life, I’m a woman with wants, needs, and desires has helped me find who I am as an individual. I’m here to empower and guide you to build the fulfilling life you’re worthy of! I know from experience what it feels like to go through the motions of life without really living it. I know that feeling of living a life without meaning, purpose, or intention. I also know what it’s like to feel like you’ve lost your sense of self. I know what it’s like to feel lost, empty, and broken beyond repair. I also know what it’s like to find my way and heal. It’s not easy but it can be done and it’s worth it- you’re worth it! Now that I’ve learned how to create a fulfilling life, I’m empowering other women to do the same for themselves! I used to think that happiness was chased, it was something we attained. Life experience has taught me happiness is cultivated! It’s the result of what we sow. I’m here to help you replant your garden so you can learn to cultivate contentment and fulfillment. That means that we’ll get our hands dirty. You’ll touch things that make you feel uncomfortable, do work that you might not want to, and get rid of the weeds in order to plant new seeds in your life. The thing is, it’s from this place of discomfort, doing the work you haven’t already done, and clearing the old that the seeds in your life will grow. I’m so grateful to connect with women just like you who are not just yearning but searching for ways to live more meaningful lives. 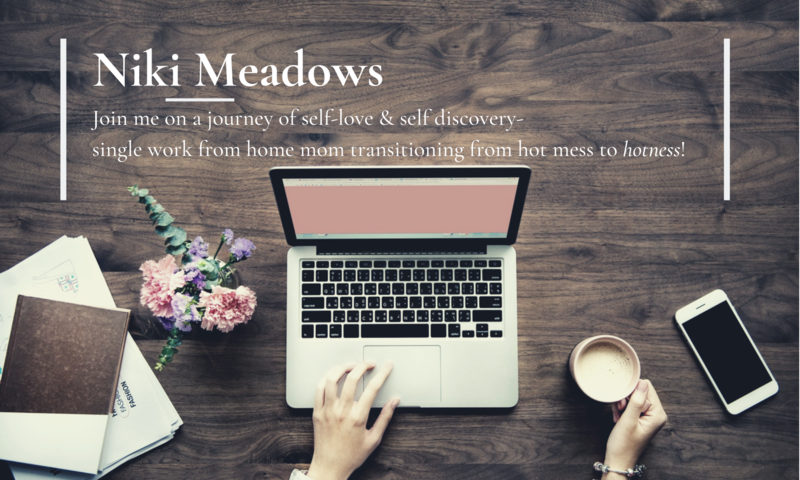 I’m so honored to help you reconnect with your sense of self as well as identify and define what fulfillment looks like in your life so you can select the seeds that will bear the fruit you want to flourish in your life! Sending you lots of love and wishing you all that you need to support you in building the fulfilling life you’re worthy of! To see what women are saying about their sessions with me, click here! To contact me, please fill out the form below. You can expect to receive a reply within 48 hours.